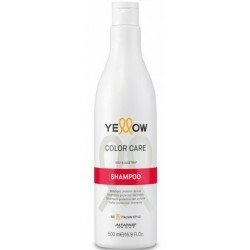 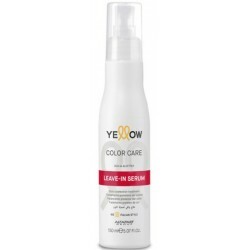 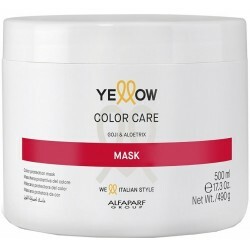 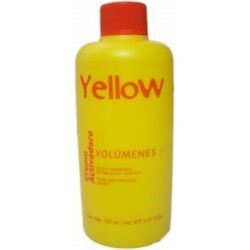 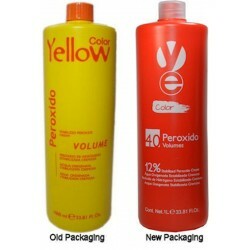 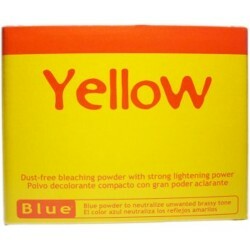 Yellow by Alfaparf is a permanent cosmetic coloring cream with a low ammonia content. 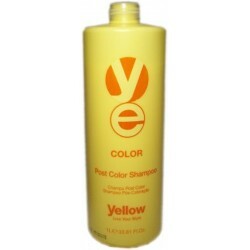 Color results are vibrant and true to tone and can gently lighten up to 5 levels of lift, covering gray hair perfectly. 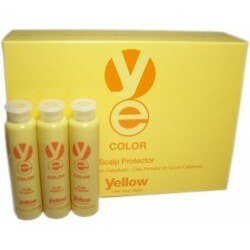 Hair Color There are 10 products.